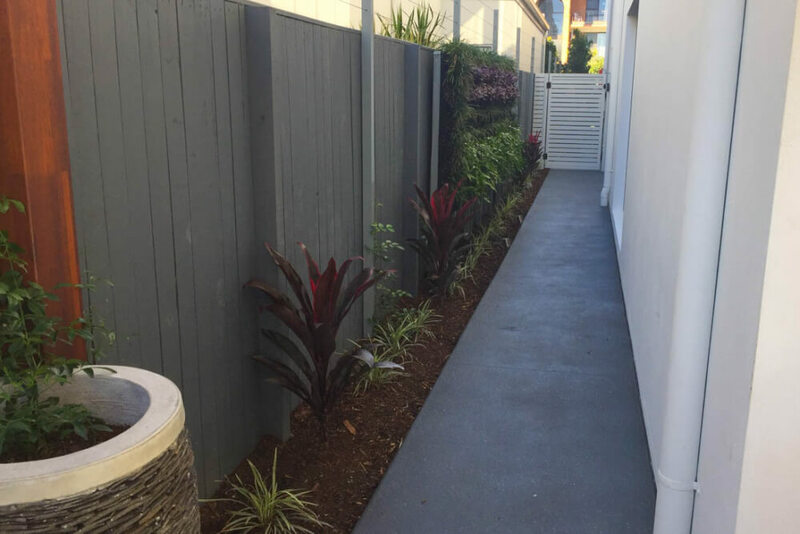 This Mermaid Beach landscaping renovation was a dream project for our team. 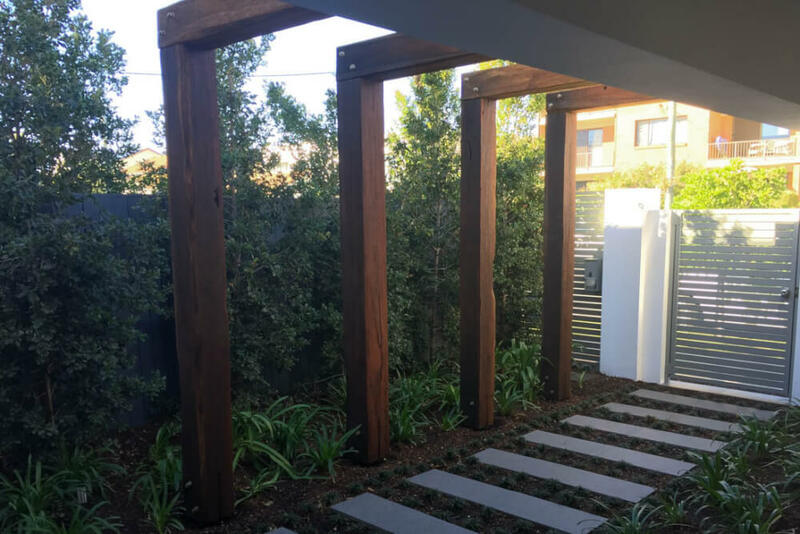 A new carport and front fence welcomed the introduction of a timber arbour built from gorgeous old chunky hardwood taken from an old bridge to create a WOW entry. 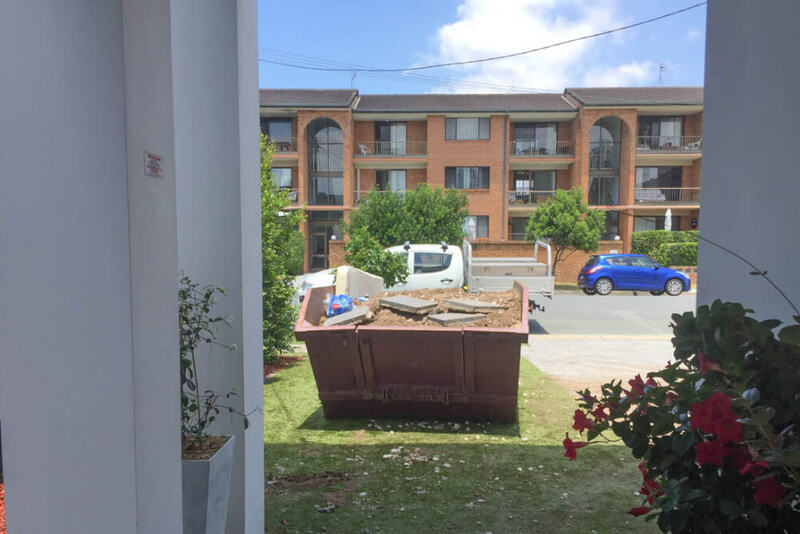 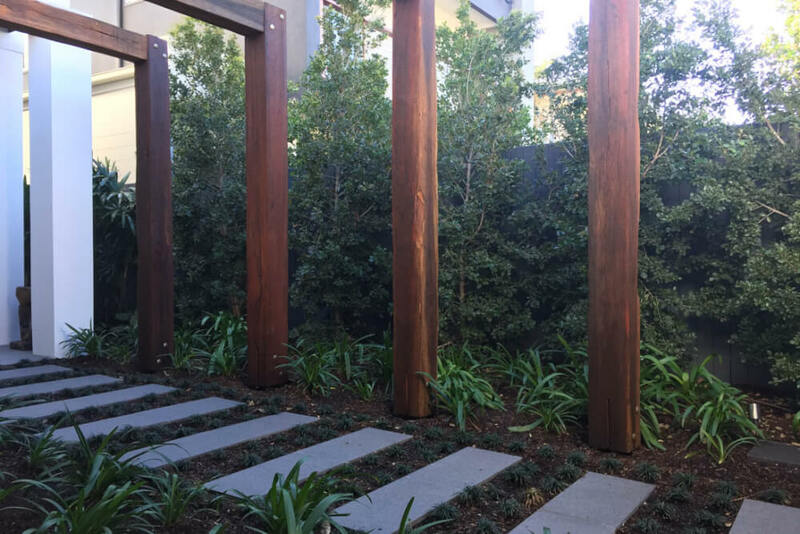 Granite was used to re-tile the porch as well as create a paved stepper path through the garden from the front gate at this Mermaid Beach landscaping project. 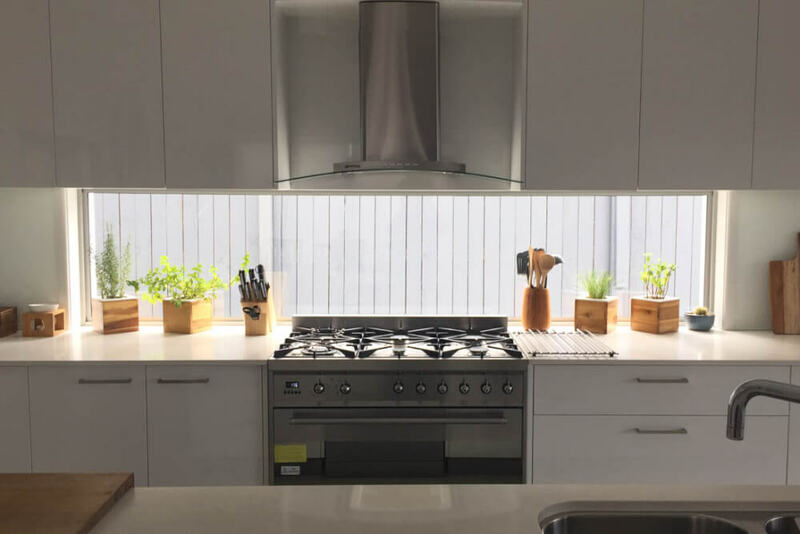 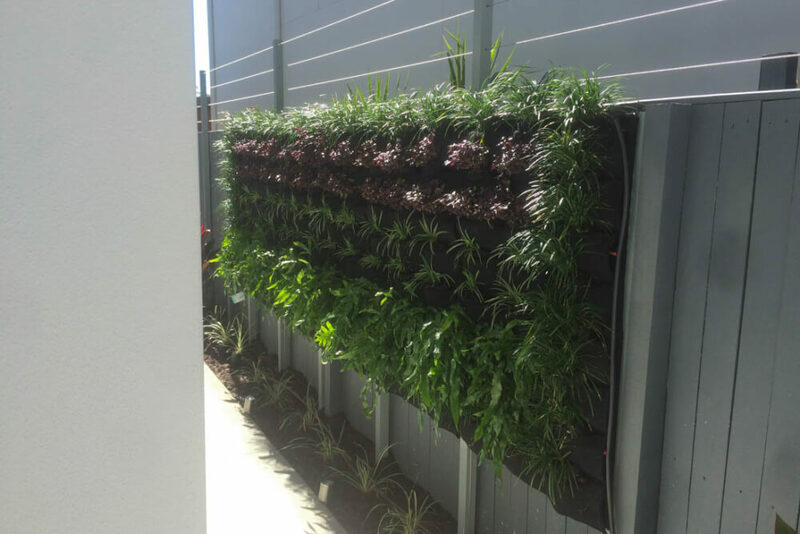 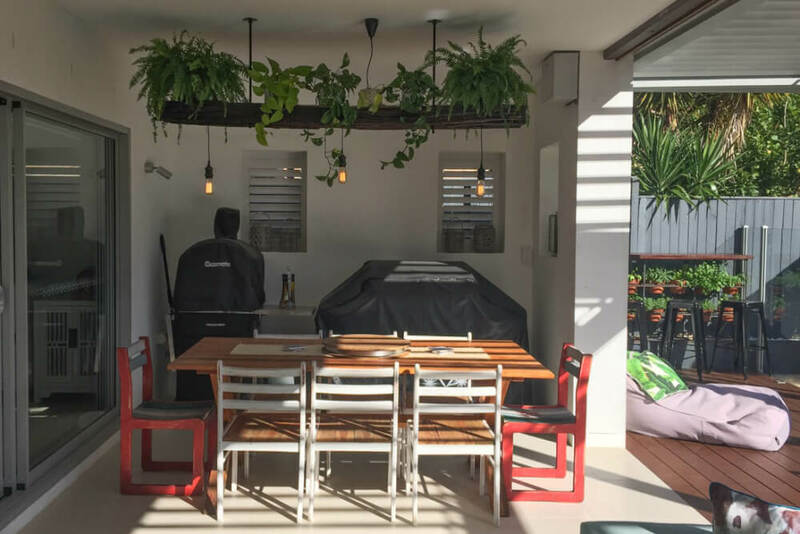 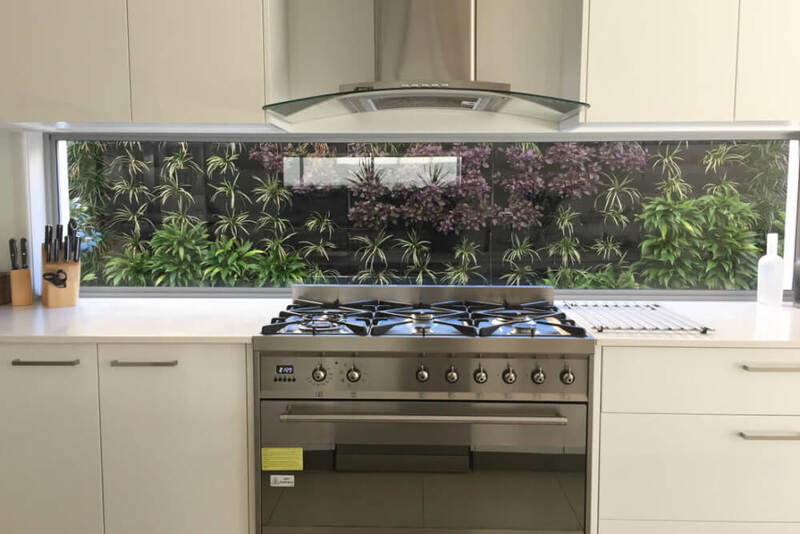 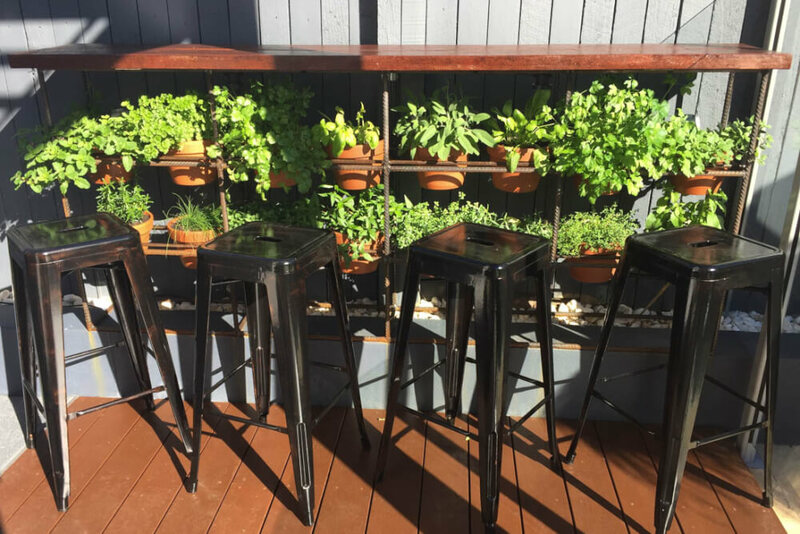 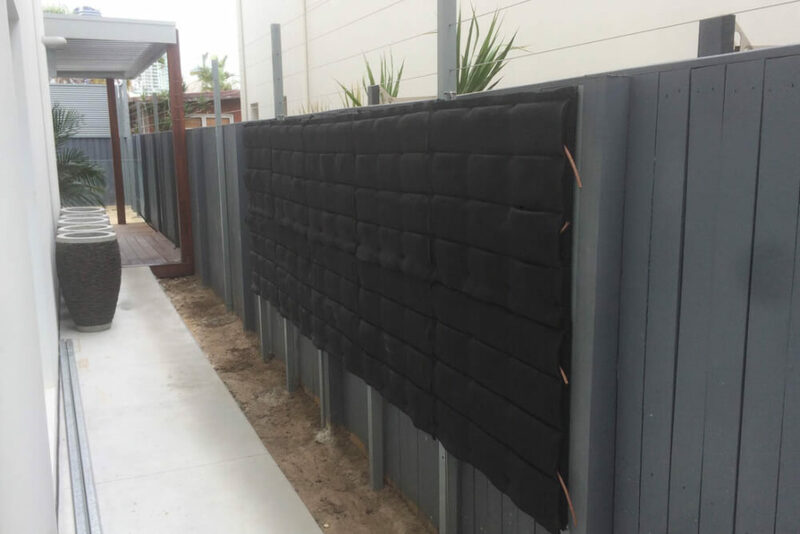 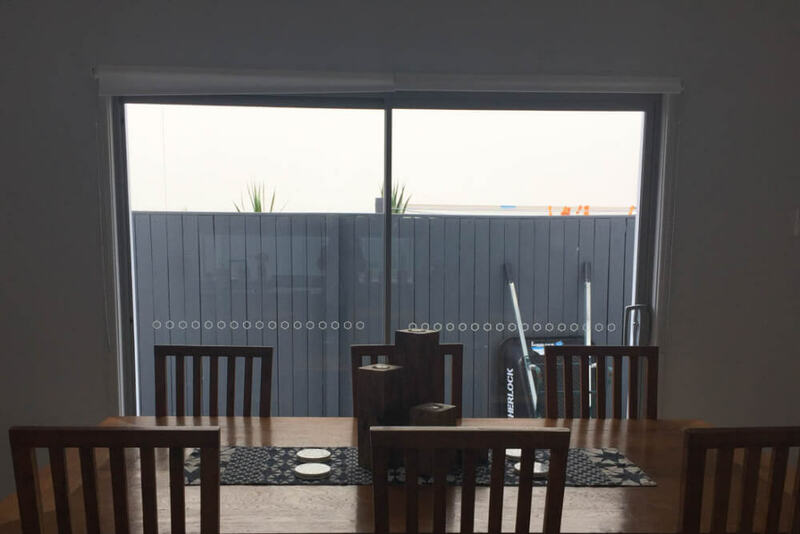 Vertical Gardens were introduced either side of the living areas on the timber boundary fences, with both the kitchen and dining spaces now enjoying lush complimentary shapes and colours to look out upon. 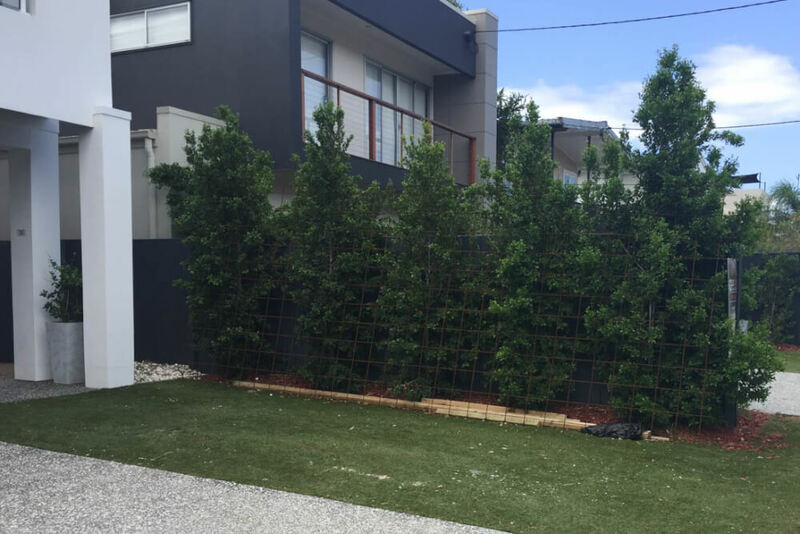 Stainless steel wires were added 600mm above the fence-line to increase privacy and will eventually fill-in with the white flowering Pandorea evergreen climber. 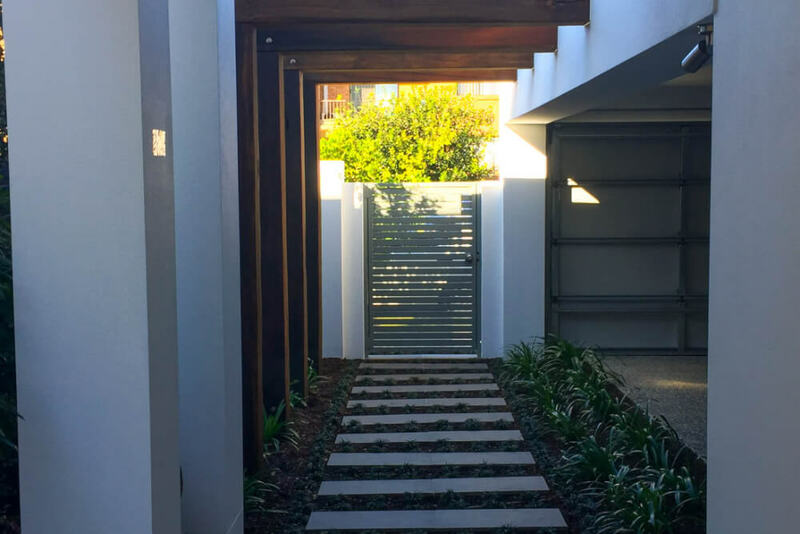 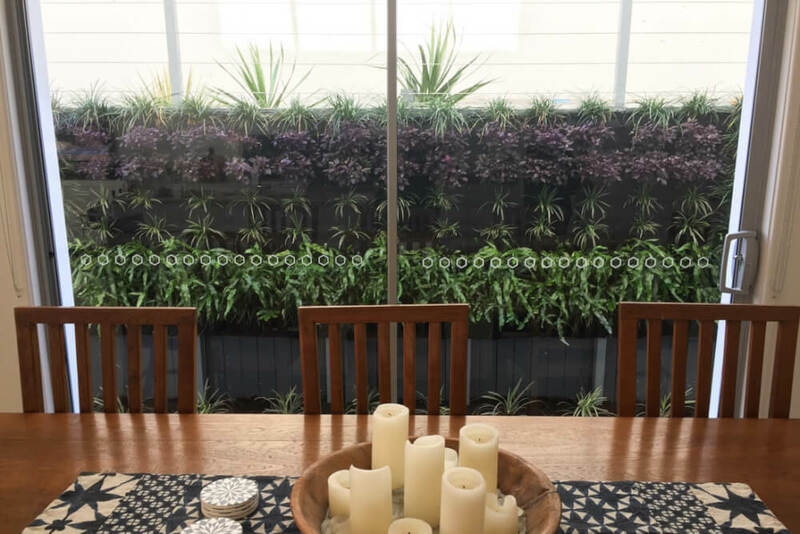 Creative touches have been added everywhere around this property by the clients, builders and ourselves resulting in a gorgeous indoor-outdoor space. 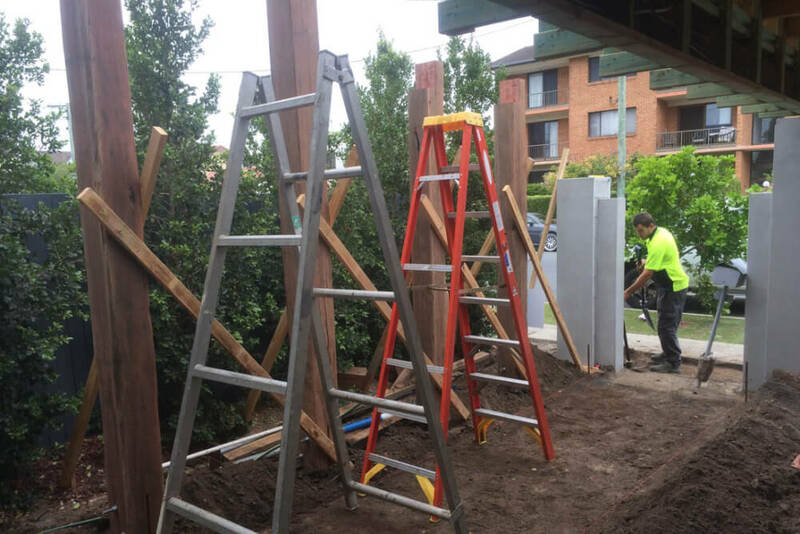 A great team effort by all.